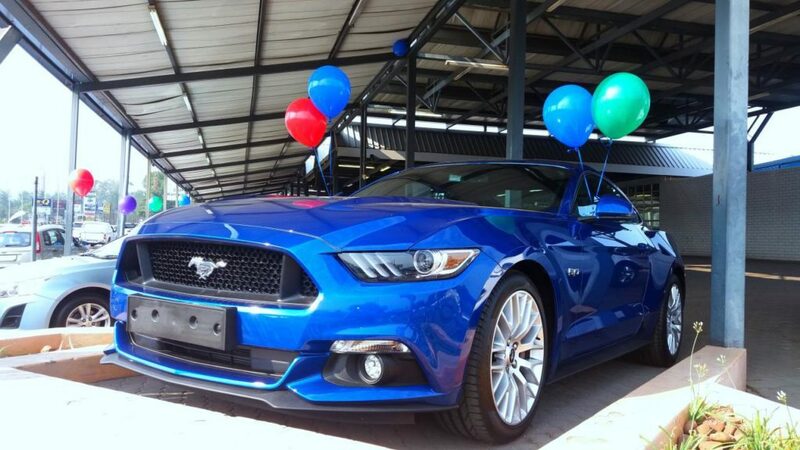 When purchasing a vehicle, most people wonder whether they should buy new, or used. There are advantages and disadvantages when buying from either category, you need to base your decision on what you want, for the budget you have. Everybody wants to be leaving the dealership in a brand new car, but even a used car is essentially a new car for the person who’s buying it. There is very little risk when purchasing new, as you can almost be certain that there will be no damage, and that the vehicle was never involved in an accident. Most brands sell their vehicles standard with a factory warranty and in most cases, service plans included. The only negative is that a new car usually costs a lot more, and you can be assured that the initial depreciation in value will be quite significant. On the other hand, you can get much more bang for your buck when purchasing a used car, and most of the major initial depreciation already occurred. But how do I know if I am buying a properly looked-after vehicle? There are things to look out for when buying a second-hand vehicle. From the outside, it would be noticeable damage. This can come in many shapes and sizes. Keep an eye out for mismatched paint, abnormal panel gaps and new lights and lenses that don’t match the others – these are indicators of past accident damage. Another must is to check the service history. A car that has been well-maintained and serviced on a regular basis will have a higher value than those that are not cared for. Another must is the mileage. If a vehicle is in good condition but has high mileage, it should set off alarm bells and the same goes for older cars with very low mileage that shows the aforementioned signs of wear and tear. 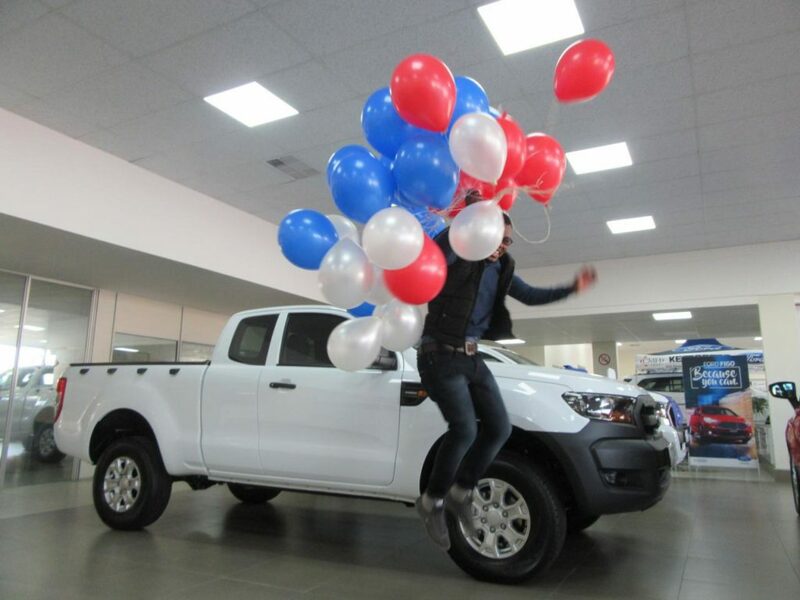 Whether buying new or used, most important is that you feel satisfied with the purchase you made and that the vehicle suits your individual needs. With all the incredible and unique vehicles we have to offer from used to new, you will definitely find something that will suit your lifestyle, needs and budget. 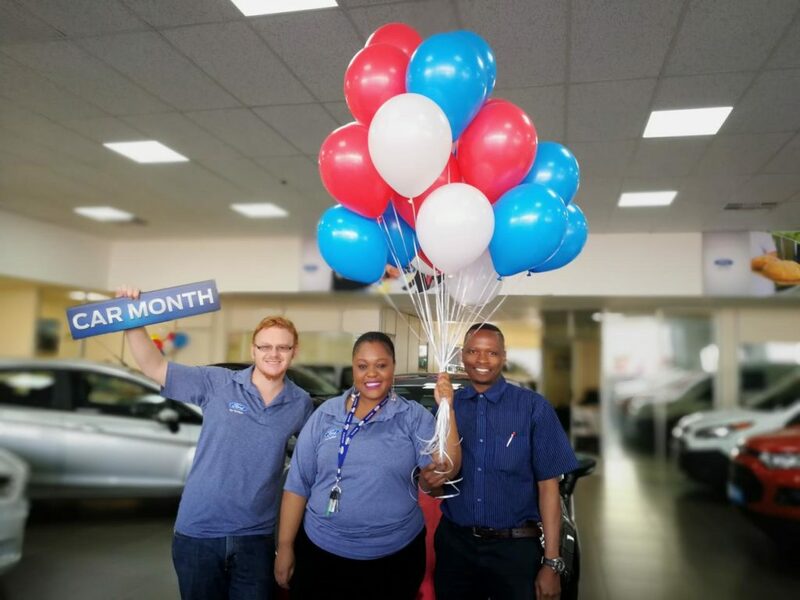 We also have various finance options available and the best sales executives to ensure that your overall purchasing experience at CMH Ford Pretoria North is a satisfactory one.